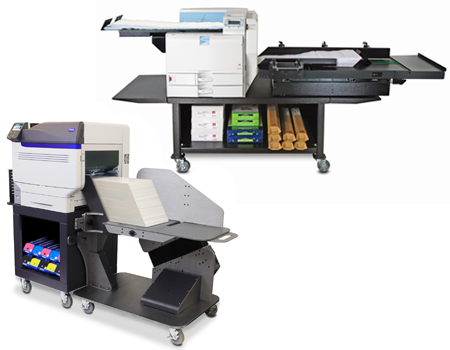 Your one-stop shop for everything you'll ever need from new state of the art printers and finishing machines to classic Equipment from years gone by. Getting our start in 1974, Summit has been there throughout the industry's digital transition. As offset presses became more obsolete, we shortened our name from Summit Offset Service Ltd. and began expanding into digital equipment as well. Now, we're one of the few businesses that work with both. After more than 50 years in business, we have grown from an offset press repair business to a full-service company that does it all. 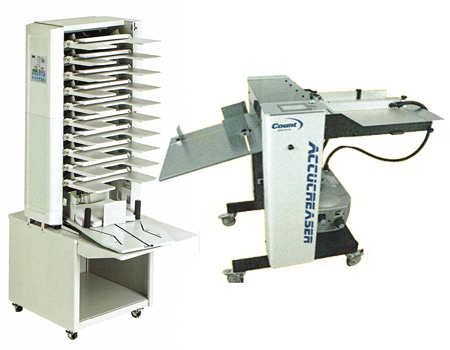 Come to Summit in Brooklyn, New York, for printing equipment, consumables, and maintenance at a great price. 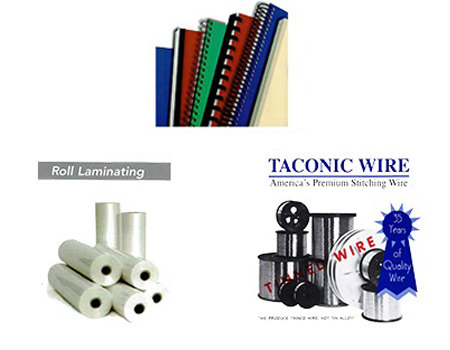 We also work with a variety of other manufacturers to meet your every need.